A Newcastle car retailer has won a prestigious title for its innovative use of video. 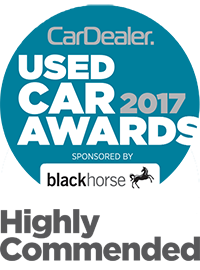 Redgate Lodge on New York Road, Shiremoor, took the coveted "Highly Commended" title for Best Dealership Use of Video at the Car Dealer magazine Used Car Awards in London. 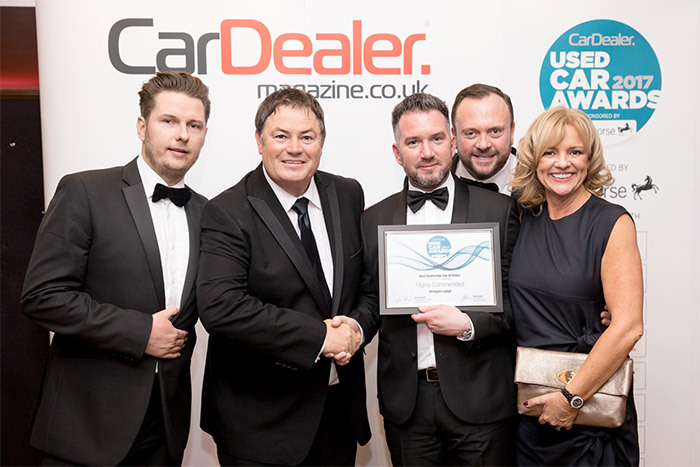 Presenting the honour to Redgate Lodge directors Scott and Jane Sibley, host and TV personality, Mike Brewer, said: "Our judges were blown away when they checked out Redgate Lodge's website." 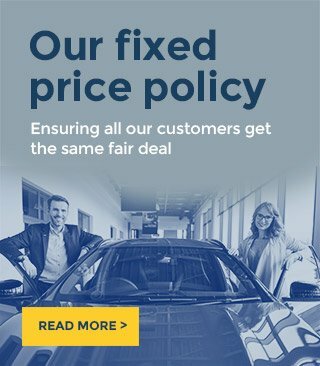 "Not only does the dealership have a fantastic amount of great quality stock but every single car had its own personalised video." Speaking after collecting the award, a delighted Scott, said: "We're absolutely thrilled, particularly as we were up against some very strong competition in this competitive marketplace." ""The way people choose their cars is changing with more and more of the process now conducted online. For an independent business like ours to be leading the way in the North East with our approach to video is a real source of pride."